Lough Swilly Test Centre have a full range of Heavy Goods Vehicles (HGV) testing and Light Goods Vehicles (LGV) testing facilities. On this website you can find out about our facilities and view a list of our services. 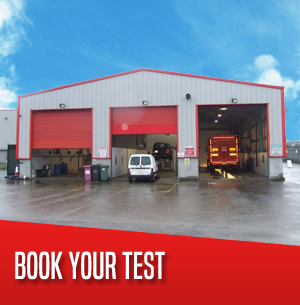 You can also make a booking and find out how to get to our Testing Centre.